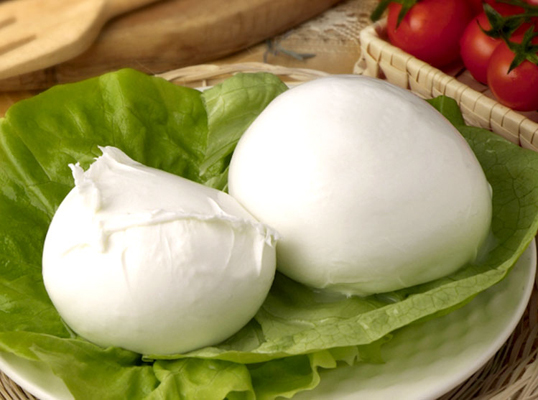 Euroiovine dairyng is born from the passion and care of the Iovine family that has always transformed his love for the country and wholesome food into the art of producing good mozzarella. 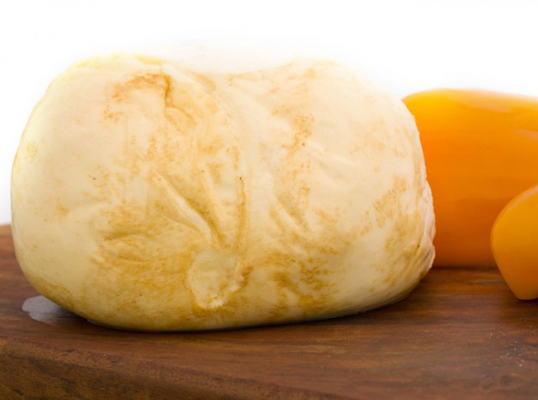 Today-after generation of cheese tradition - the name Euroiovine boasts international and national renown. The firm rises in Crispano of Naples, in the heart of Campania, the capital of the famous Mozzarella di Bufala. The long and careful preparation of the product stars from milk. Stirpiculture of buffalos, the precise care to hygiene, the perfect collection of milk by scrupolous and costant inspection assure to Euroiovine products some characteristics of superior quality. 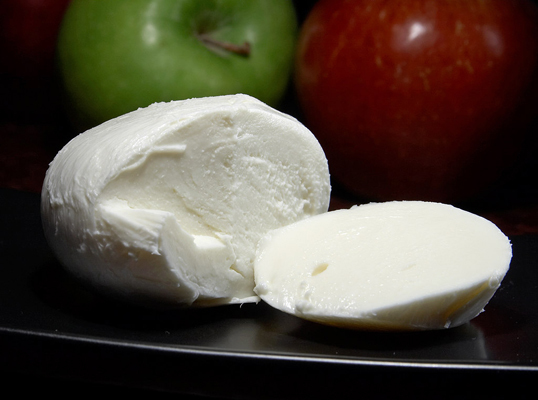 Mozzarella is an aliment that is rich in nutritive qualities universally appreciated for originality and taste and for his practically endless possibilities of use in Italian and international gastronomy. The packaging by system of high technology in modified atmosphere allow to keep the product unaltered in their freshness and genuineness. Through their own motor vehicles and a streamlined network of international and national transport, Euroiovine is able to assure the consumer an accurate and punctual service of supplying, in line with complex requirements of modern distribution. 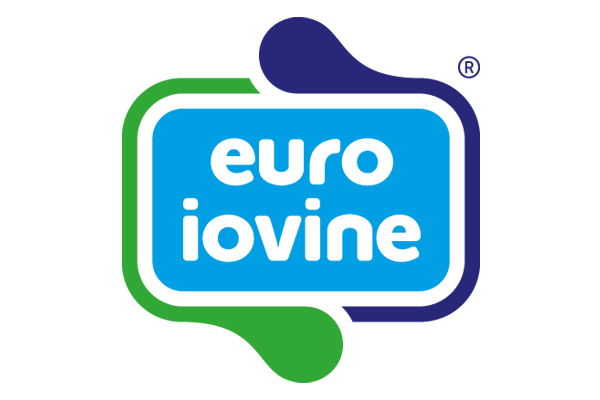 Tradition and wholesomeness make Euroiovine products the seal of extreme quality in several outlets.